laneige philippines | Badudets Everything Nice! Laneige is one of my fave Korean skin care brand ever since I tried their Snow BB Cream. Laneige products are not as affordable like Etude House, Tony Moly, etc. but based on reviews, it’s one of best Korean brand especially when it comes to skin care. 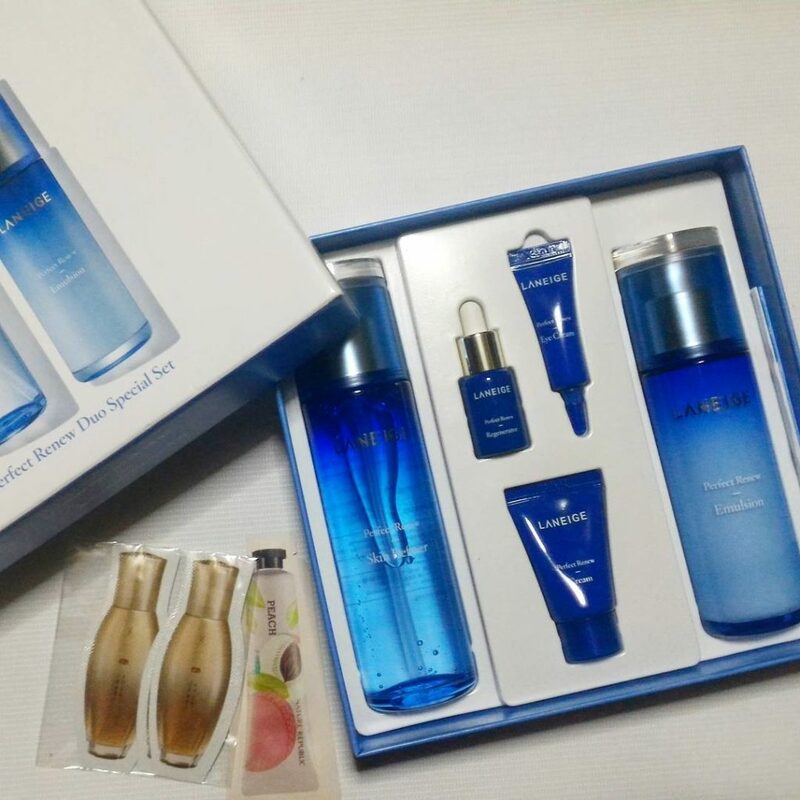 So when my friend Czjai held a pre-order when she went to Seoul a few months ago, I ordered the Perfect Renew line which I will review on my succeeding post.